As a family owned and operated business, we work to uphold our pristine reputation. 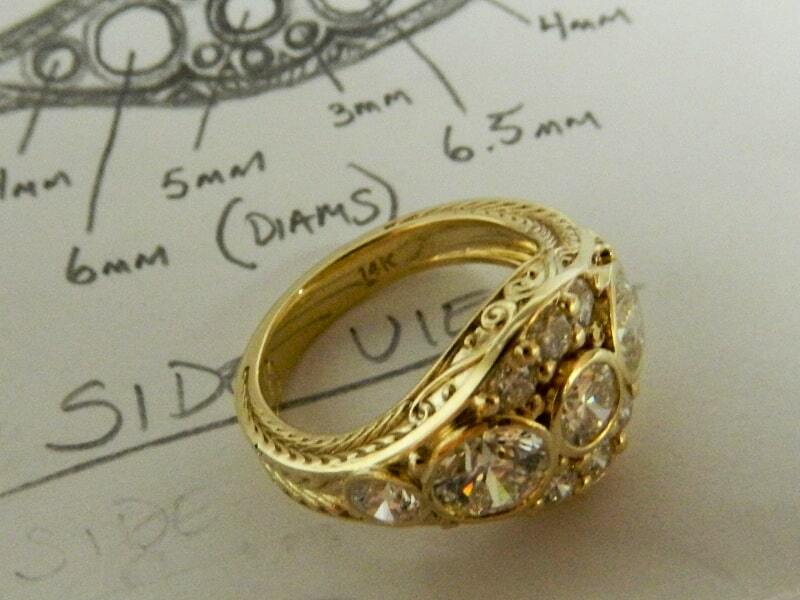 The entire team at Tanguay Jewelers strives to provide exceptional customer service to every customer every day. Our professionals bring this sentiment into our watch and jewelry repair services with decades of generational experience that you can trust with your antiques and heirloom repairs. 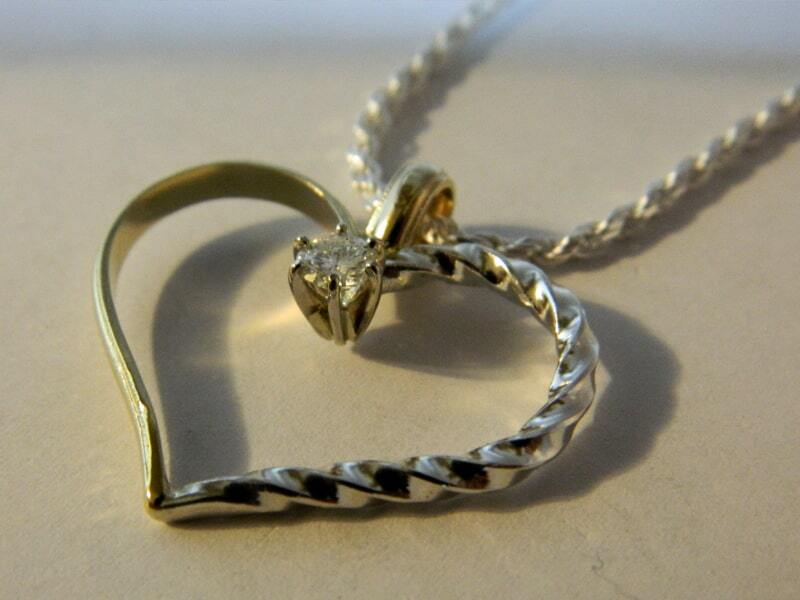 You can be confident in the experienced and customer-service oriented team at Tanguay Jewelers to always provide you with quality repair results. 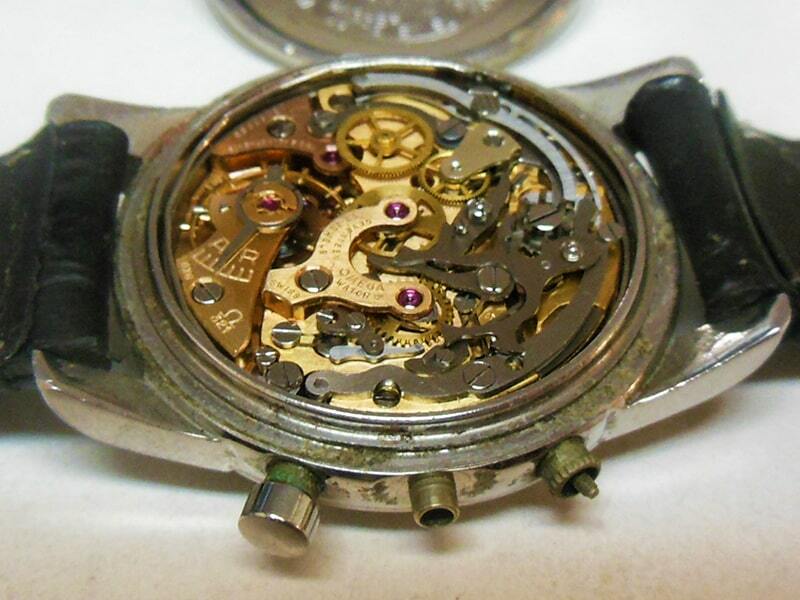 Whether you need a quartz watch repaired, or expert hand engraving of rings or pocket watches – Tanguay will do it right.